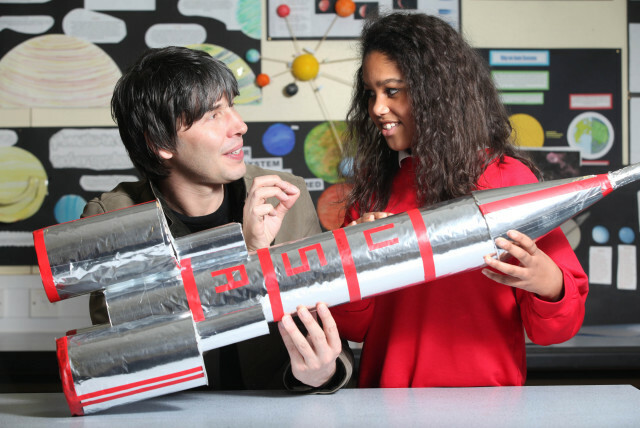 The Big Bang Fair 2013 is at the ExCel centre from 14th-17th March with hundreds of science and engineering experiments, classes and workshops to amaze you. The fair is to celebrate the amazing world of science and engineering for young people. At the fair there’s all sorts of fun stuff to do like robot challenges, seeing how chocolate bars are made, exploring satellite technology, understanding green energy by making wind turbines, plus loads more! There will also be loads of people there to show you how cool it is to be a scientist or an engineer as your job.